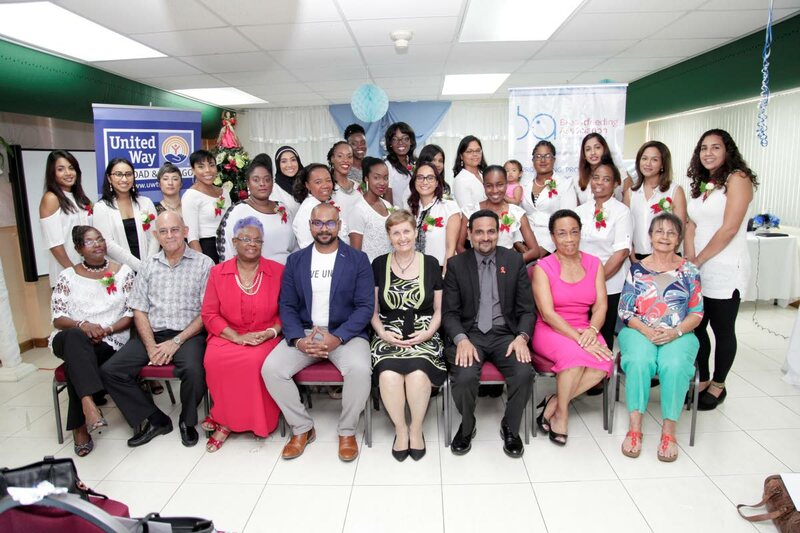 On December 2 The Breastfeeding Association of Trinidad and Tobago welcomed 28 new breastfeeding counsellors at a Graduation Ceremony held at the Father Gerry Pantin Conference Hall at Servol Headquarters in Port of Spain. Dr Adesh Sirjusingh, director of Women’s Health, delivered the feature address and congratulated The Breastfeeding Association on its invaluable contribution over 40 years. Reply to "28 counsellors join breastfeeding association"